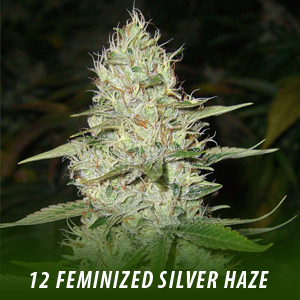 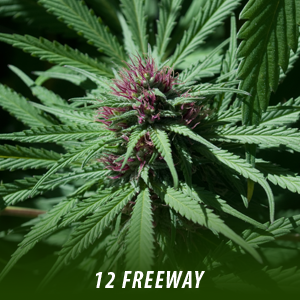 12, FEMINIZED SILVER HAZE Cannabis Seeds buy 1 get 1 free! 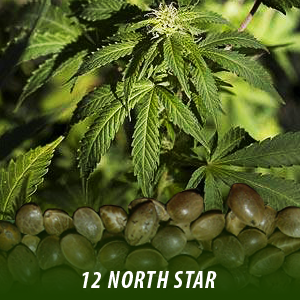 Shipping time UK 1 to 3 days, Worldwide 8, days. 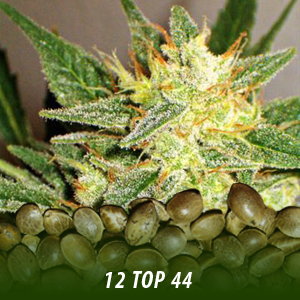 BUY 1 GET 1 FREE = 12 SEEDS!